The deal is part of Lookout’s plan to build and offer security products for businesses and enterprises, Lookout CEO John Hering wrote Tuesday in a blog post. “Our business users want the same level of mobile threat protection our consumer products offer,” he added. 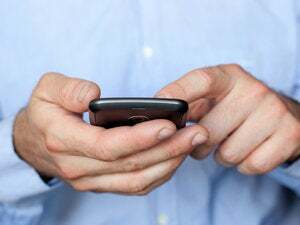 Currently, 45 million people worldwide use the Lookout product and mobile operators, including Deutsche Telekom, have partnered with Lookout to secure their customers’ devices. 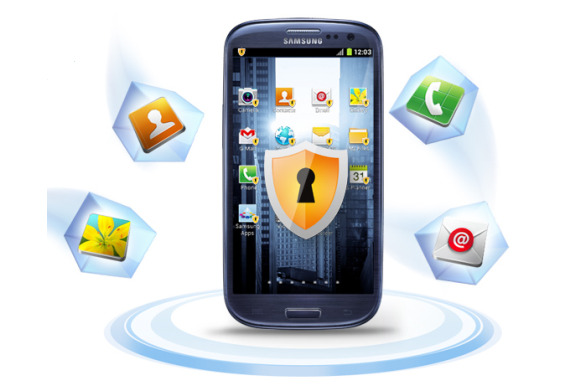 Samsung Electronics’ Knox is an Android-based platform designed by the company to enhance security of the current open source Android. Devices built around Apple’s iOS operating system and Knox were approved in May by the U.S. Department of Defense for use on its networks, as the department moves to support multivendor mobile devices and operating systems. Samsung did not immediately comment on the deal. “Wherever Knox will be, Lookout will be there, too,” Hering wrote in the blog post.